Outside flood lights are best choice if you want to illuminate your home and surrounding. They have a single or multi – coloured beam of different angles with which you can direct lighting in way you want. You can choose among eight colours of lighting: warm white, cool white, daylight white, green, blue, red, RGB and RGBW. 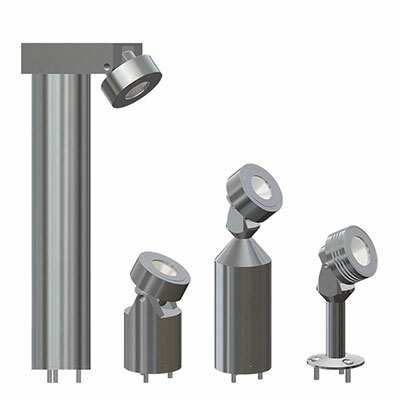 Outside flood lights fixtures have aesthetic casing made of stainless steel or aluminium with polycarbonate glass optical window. According to IP 67, their casings are well protected against dust and water.